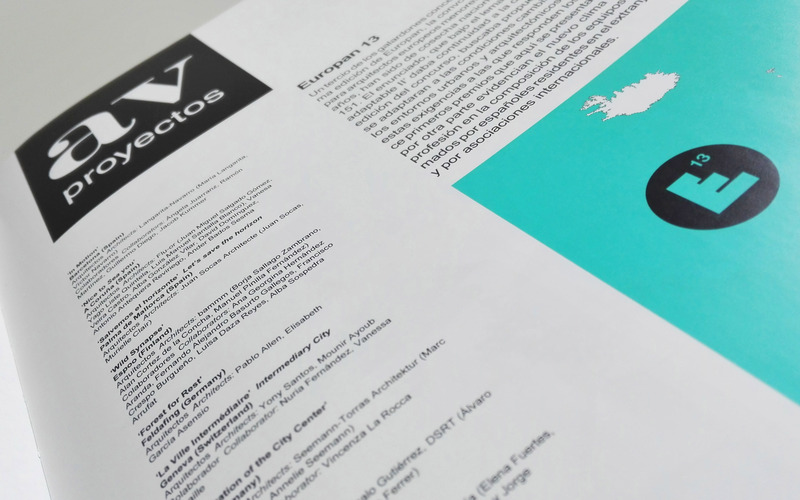 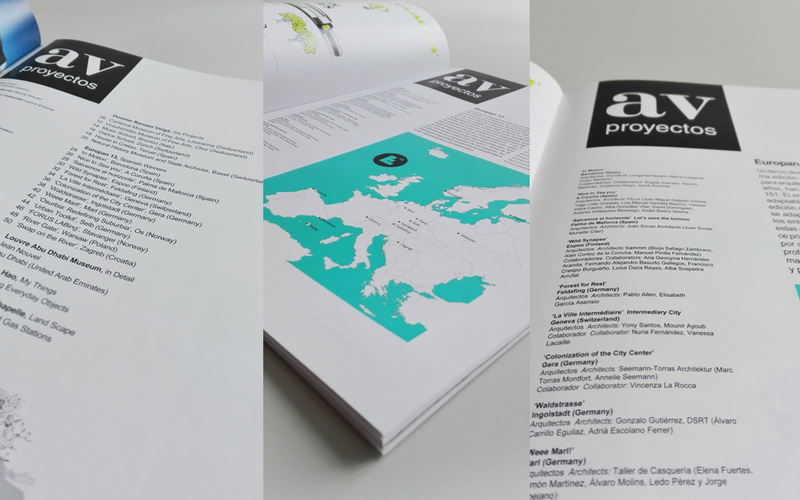 So happy to be included in the last AV Proyectos magazine! 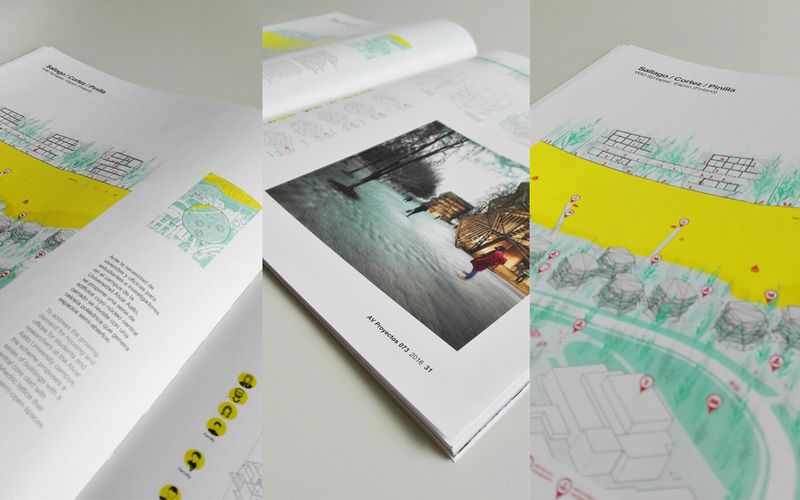 Thank you indeed to Arquitectura Viva publishers. 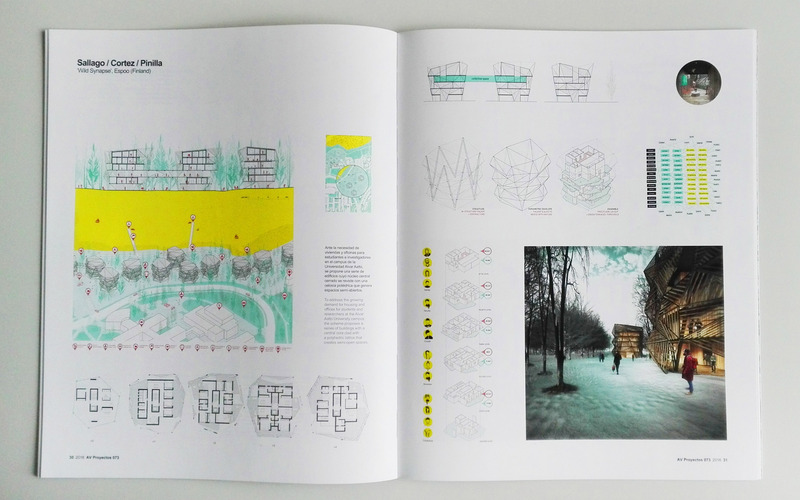 Posted in competitions, press, WorkBookmark the permalink.